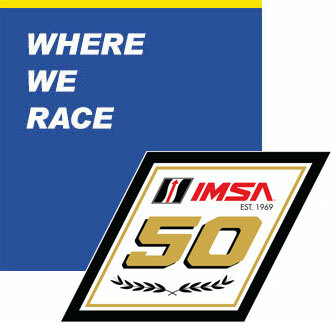 The Michelin era in the IMSA WeatherTech SportsCar Championship will begin this afternoon when Scott Clark, Chairman and President of Michelin North America, waves the green flag to start the 57th Running of the Rolex 24 At Daytona. The weather forecast for the race calls for cloudy skies and temperatures in the mid to high 50’s with little change in temperature overnight. Rain appears likely beginning Sunday morning. 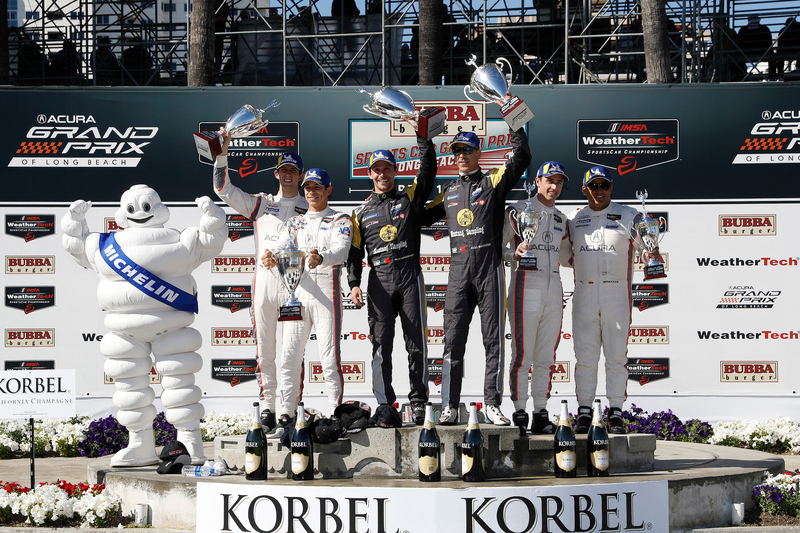 The Michelin WeatherTech Prototype and GT Daytona class teams are competing on the Michelin IMSA medium and Michelin S8M compounds respectively. 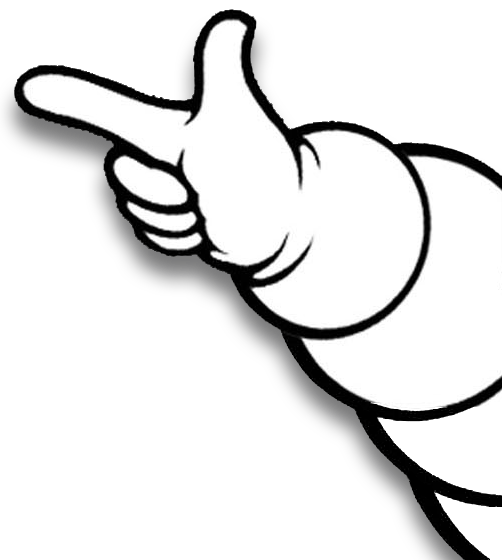 The GT Le Mans class entries will likely focus on their respective soft and medium Michelin proprietary solutions. Following inspection and analysis of tires and data from Friday morning’s WeatherTech first practice session in wet and drying track conditions, Michelin engineers, in collaboration with IMSA, have agreed for Michelin to lightly buff the inside shoulder of the right rear wet tires used in the Prototype class in those conditions. The unique characteristics of the circuit and transitioning from the dry banks to the wet infield under damp and drying conditions make it appropriate to reduce heat build up on the shoulders of the wet right rear tires of Prototype class cars. Less than 200 grams of material is removed in this process in order to achieve the desired result. 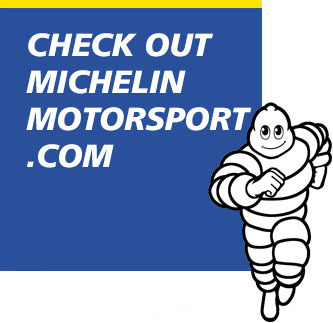 Michelin has approximately 6,000 wet tires on site for the 47 race entries.